Elephant landed in my studio when I wasn’t looking. He wrote his own story. He was a joy to draw and paint. I played Stan Getz and Miles Davis in my studio while Elephant and Gracie danced across my drawing table. I was just along for the ride. When I finished the book I found an old family photo. There I was. Gracie’s age. I was holding my favorite book, THE ART OF EL GRECO. I loved that book and took it with me everywhere. I thought the Cardinal in red was Santa. I lost the book. It was never found. After 30 years of making books…I have not let a publisher put my picture on a flap since my first book...Here is the picture of me holding my book with my dad. 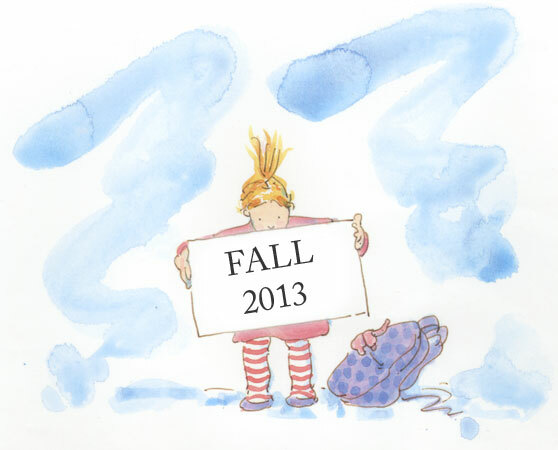 Elephant’s Story is coming this FALL 2013! Elephant celebrates the New Year! 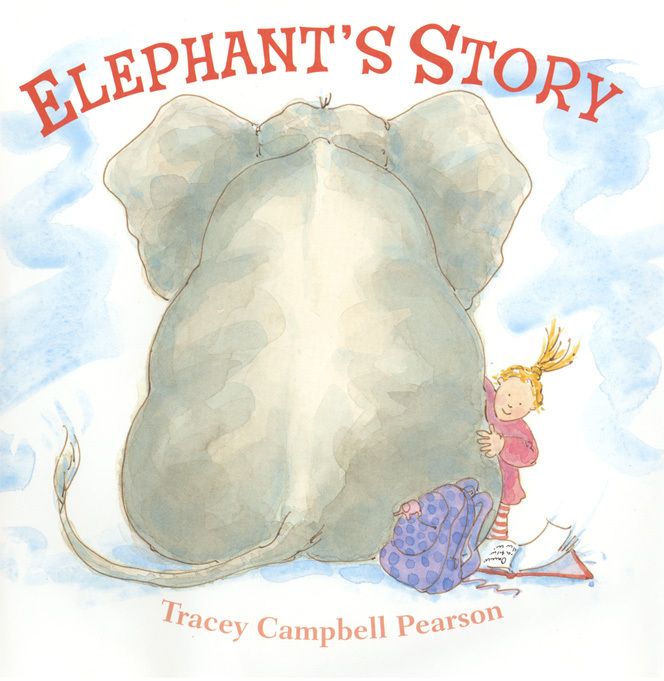 Following Elephant & Gracie…into the social media world…oh my!